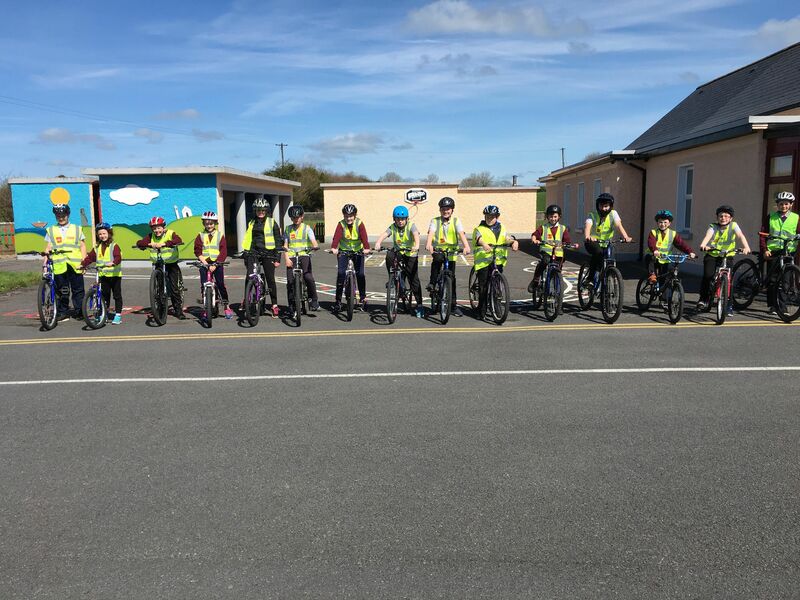 Over the last number of weeks, the senior room have been completing a cycling safety programme with Gerry from Mayo County Council. We really enjoyed the programme and, most importantly, learned how to travel safely on the road. 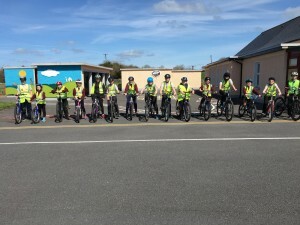 Last Thursday, on our last cycling day, Gerry and our teachers brought us on a road cycle. 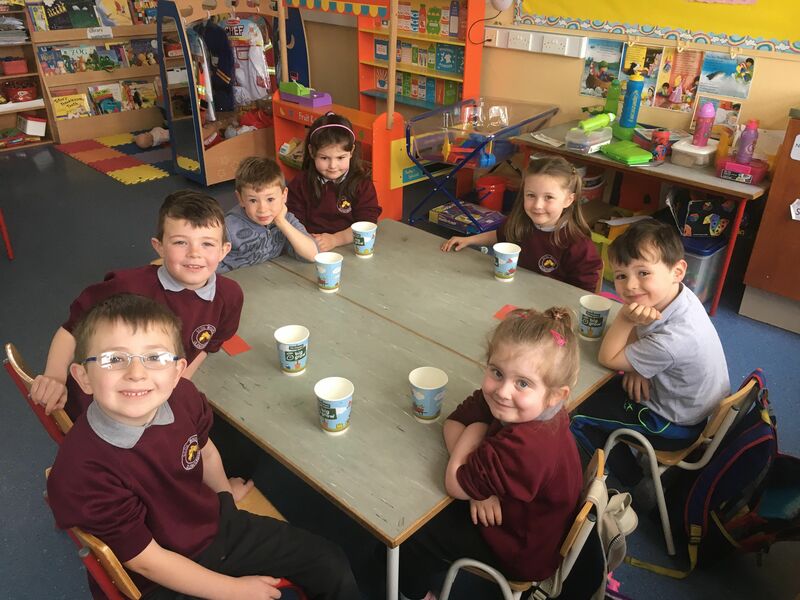 It was a great opportunity for us to practice all our road safety skills that we have been learning about. We all had a great time. 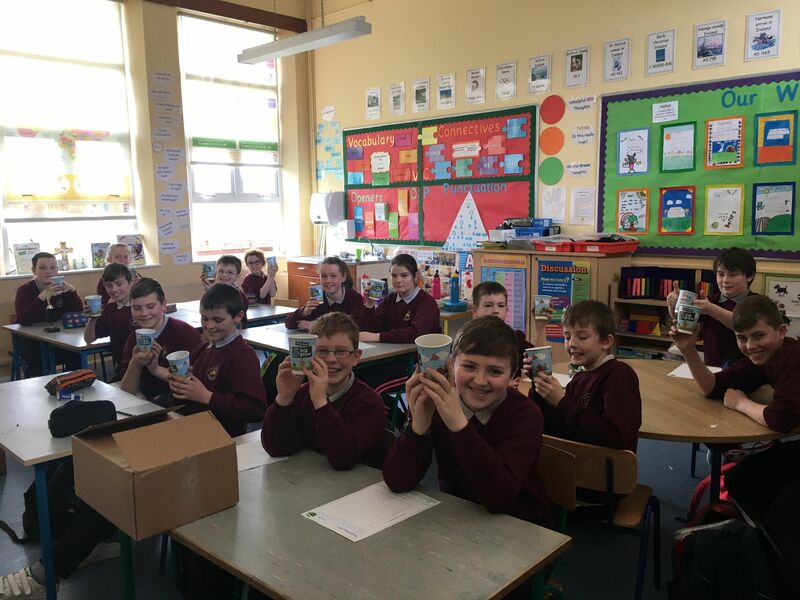 Thank you to Gerry for coming to our school! This week both classrooms have been taking part in the ‘Innocent Big Grow’ challenge. 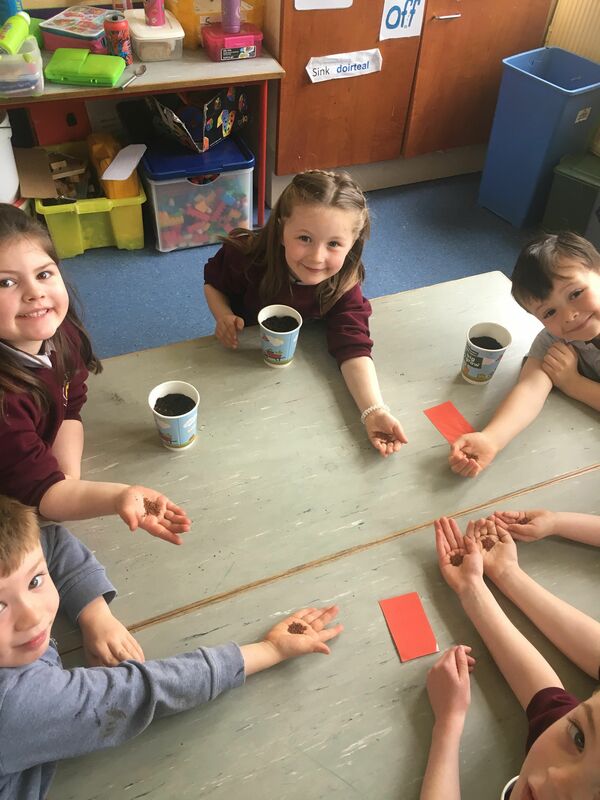 We have been learning all about sowing, growing and harvesting seeds. 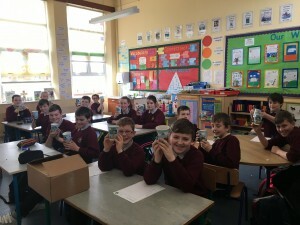 The junior room planted cups of cress seeds while the senior room planted some pea and spinach seeds. We have also been learning about the nutritional value of all the plants that we are growing. It’s amazing to hear that such little green leaves can be so good for us! We cant’t wait for them to start sprouting and produce some lovely healthy greens for us to munch on! Keep a eye on our blog over the coming weeks for updates about our growing progress! 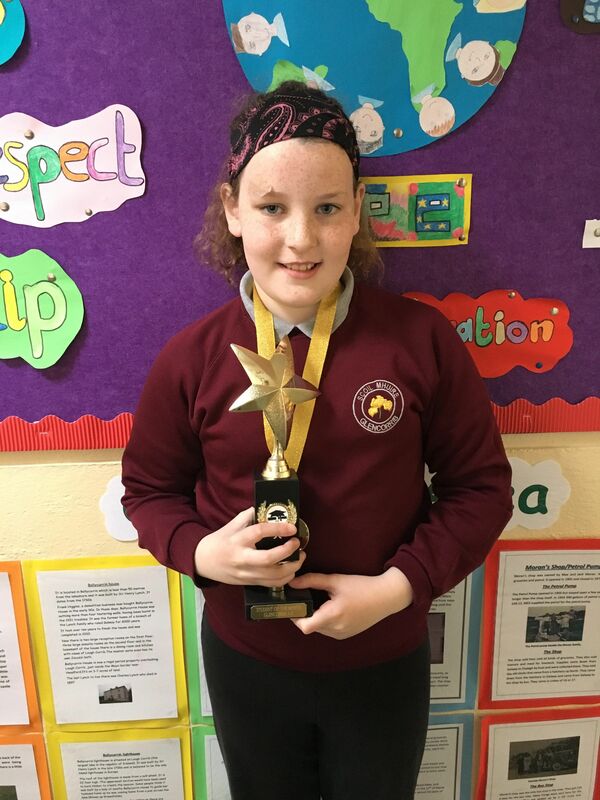 Congratulations to our new student of the month for April – Millie. Well done to Millie on all her hard work and for always being so kind and helpful to everyone!